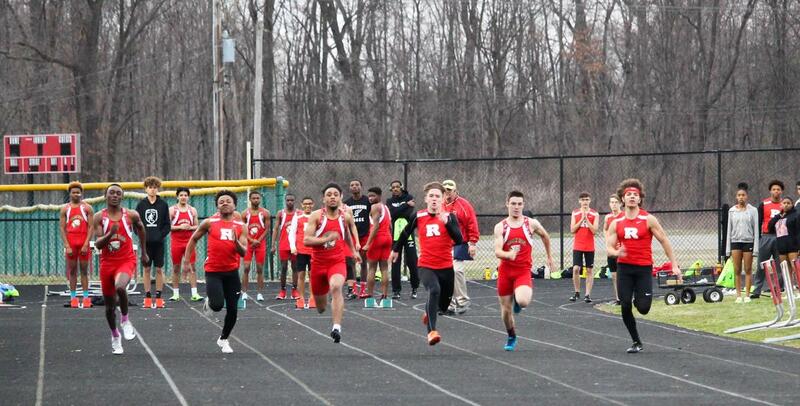 Track season is upon us!! 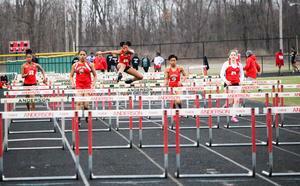 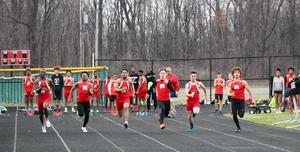 Boys and Girls track season is in full swing. 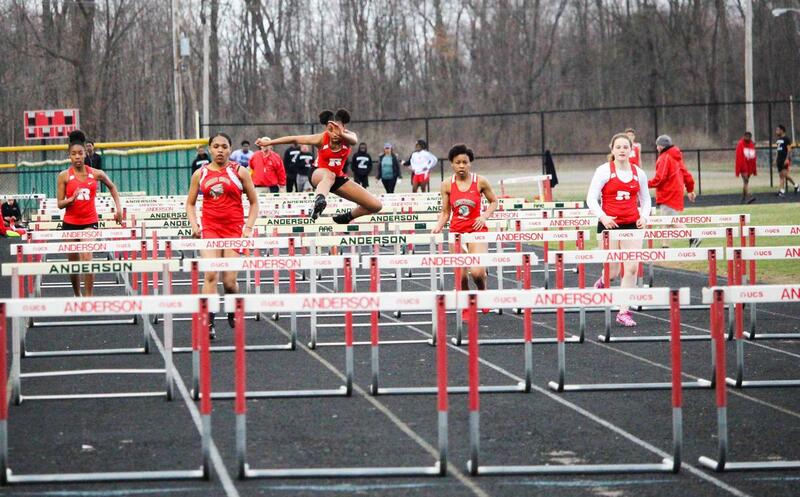 We would love for everyone to come out and support our Tribe track team!